Xolo has launched a new variant of its popular 8X-1000 smartphone named as 8X-1000i. Priced of 8X-1000i is Rs 6,999. The smartphone is now listed on the company site. So far, the company has not revealed any availability details. The handset however is now available to buy via Snapdeal at the same price. Much like the original Xolo 8X-1000, the 8X-1000i runs Hive UI, which is the company's take on Android. Some of the Hive UI features include a launcher and support for themes, downloadable via 'Edge', a special store that features themes, ringtones and wallpapers created by the community and Indian artists. Hive UI also comes with Connect, a feature that Xolo customers can use to connect with the software development team, while allowing the company to get bug reports from users in real time. 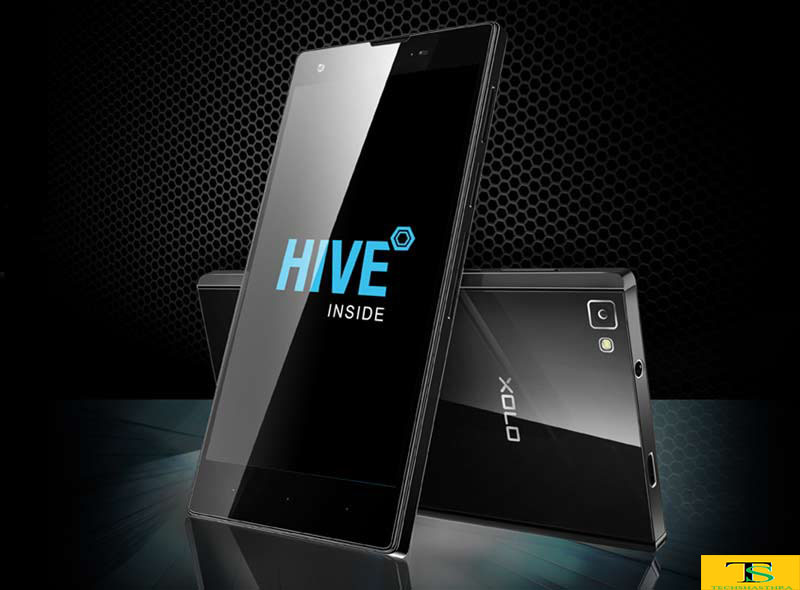 The 8X-1000 was the first smartphone that came with the new Hive UI. The 8X-1000i smartphone features a 5-inch HD IPS display that offers a pixel density of 294ppi and also sports Corning Gorilla Glass 3 for protection. It is powered by an octa-core MediaTek (MT6592M) processor clocked at 1.4GHz alongside Mali 450 GPU and 2GB of RAM. It comes with 16GB of internal storage. The Xolo 8X-1000i sports an 8-megapixel rear camera with LED flash and Exmor R Sensor and a 2-megapixel front-facing camera. Connectivity options includes 3G, Wi-Fi, Micro-USB, A-GPS, GPRS/EDGE, and Bluetooth. The smartphone packs a 1920mAh battery, which according to the company delivers up to 11 hours of talk time and up to 352 hours of standby time on 2G networks.